Ann Barnhardt ably explains what this day is. Read it and pray. 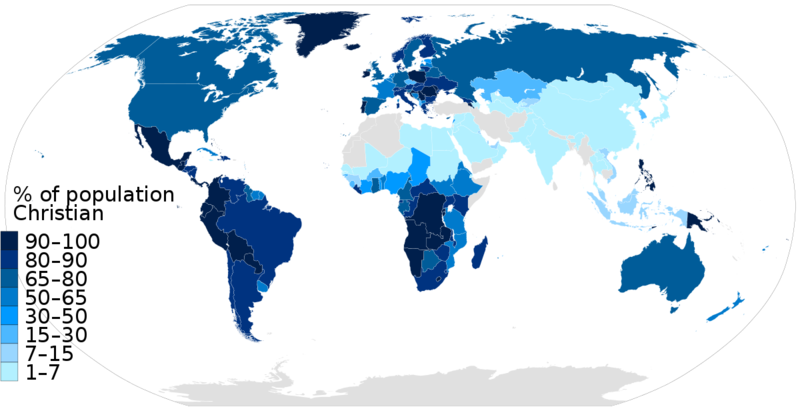 How on earth did the Gospel succeed in converting so many people? It is Easter Sunday, 33 AD. 12 poor, uneducated, politically insignificant rural Jews are meeting in a small home. They are tasked with building a religion that is supposed to spread to the ends of the earth. Assets: women, some of whom are of very low repute, notorious sinners and societal outcasts who remember with fondness things that your leader said. Liabilities: you are governed by the most vicious empire that has ever existed that tolerates no subversive religious movement. The religious leaders of your own house - the Pharisees - hate you and were the ones who referred your leader for death. They have no money. No friends. No power. And the number of believers who remained loyal are tiny. After the Fall of Adam and Eve we became the goods of Satan. 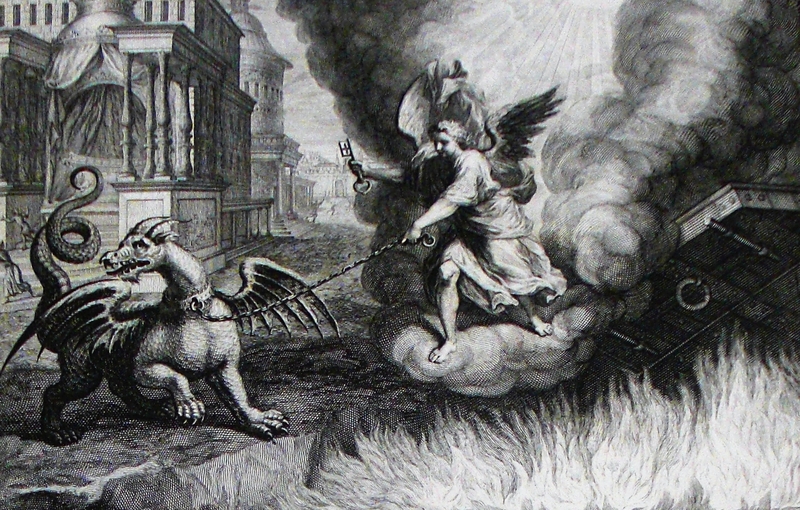 It was necessary for Christ to bind Satan to allow the Gospel to spread. That is what St. John the Apostle was communicating in the above chapter from Revelation. Satan was bound after the Resurrection for a "thousand years" to allow the Gospel to spread. That is why these Jews facing such terrible odds had such success spreading the Gospel. The help of the Holy Ghost and the binding of Satan allowed the brutal Romans, savage Germanic tribes and skeptical Greeks to accept the Gospel. The excerpt ends on the ominous note that Satan is released "for a little while." No one knows how long the "thousand years" was. From my reading, and I say this with uncertainty, it might have ended with the Protestant Reformation or the French Revolution or some other point in history. What I do know is that it ended and that Satan was released from the bottomless pit, in our midst. How? Because Pope Leo XIII said so. Pope Leo XIII makes it clear (underlined portion) that Satan is unbound. He wrote this prayer after experiencing his terrifying vision of Jesus conversing with Satan and an army of demons surrounding Rome. 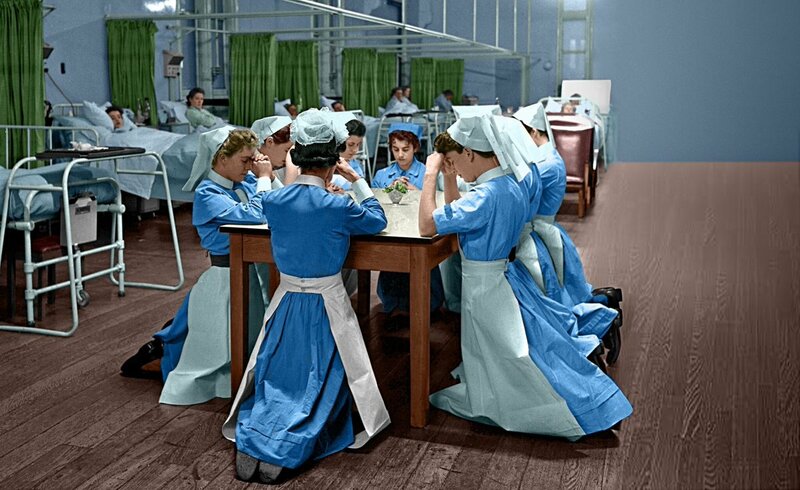 Leeds, 1956 English Nurses praying for their patients before the start of a shift. And when the thousand years are ended, Satan will be released from his prison and will come out to deceive the nations that are at the four corners of the earth, Gog and Magog, to gather them for battle; their number is like the sand of the sea. "And they came upon the breadth of the earth, and encompassed the camp of the saints, and the beloved city." 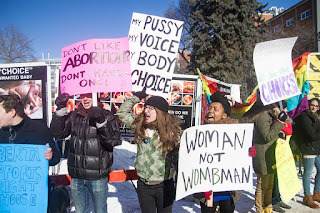 I detailed yesterday how God is demanding penance for our many sins, including the murder of 60 million unborn children, lest a chastisement befalls us. It looks like we do not heed the warning. It looks like the demons are currently surrounding the City of God, supported by their human enablers. 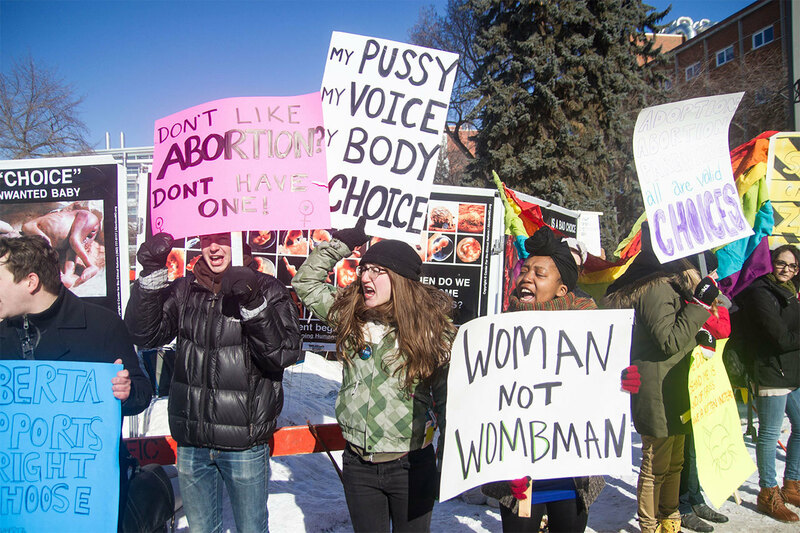 Behind the big global machine, behind secular society, behind the LGBT movement, behind the abortion movement, behind the lies, behind the injustice, behind the violence, behind the evil is Satan and his minions. Unleashed for a short time. Trying to take as many people to hell with them as they can. The research for this post, which I have re-written and condensed, is from Emmett O'Reagan's blog. 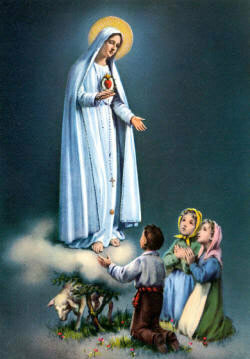 God used the 55-day period before the 100th anniversary of Fatima to communicate with us. All of these events that I will outline below signify God demanding penance from His faithful lest a chastisement of unknown magnitude fall upon all of us. It is commonly thought that the Sign of Jonah discourse by Our Lord refers to the death and resurrection of Christ (and it does) but the Sign of Jonah in biblical cadence primarily refers to a total solar eclipse of the city of Nineveh in 763 BC. The sign is the eclipse.The prophet Jonah used this sign to warn the people, and the King, to repentance. The King of Nineveh accepted the sign, donned sack cloth and ashes and repented with fasting and prayer. God forgave that wicked city its sins. Here is a link that explains the historical basis for the famous Bur-Sagale eclipse. The next total eclipse of Nineveh (modern day Mosul) occurred on August 21, 1914 - at the beginning of World War 1. This eclipse started over Eastern Europe (soon to be the primary killing fields for 2 World Wars and the Holocaust) and moved directly to ancient Nineveh. There's one more thing. That eclipse, on August 21, 1914, occurred on the feast day of Our Lady of Knock. Knock is the most significant End Times apparition in history. So what happened on August 21, 2017, the feast day of Our Lady of Knock immediately preceding the 100th anniversary of Fatima? The Great American Solar Eclipse. On August 21, 2017 the strongest, wealthiest, most influential country in the world - the United States - experienced a total solar eclipse. The timing of the eclipse (occurring just before the 100th anniversary of Fatima, on the Feast Day of Our Lady of Knock with its apocalyptic message, with the last time a total solar eclipse happening on this day being the start of World War 1) was just extraordinary. 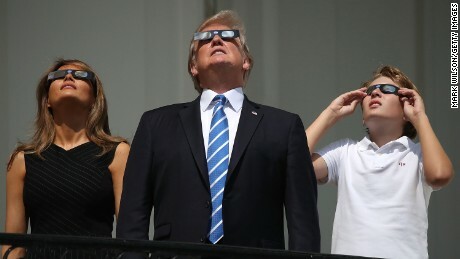 The eclipse was so spectacular that it grabbed the attention of everyone, even the President and his family, just like God intended. This was God calling the United States, the leader in Global affairs, to penance for turning away from God in the same way He warned Nineveh. God is trying to warn people before a chastisement begins. 9 Minutes after the eclipse ended there was an earthquake in Ischia, off of the coast of Naples, where the blood of St. Janurius is stored in the local Cathedral. The blood of St. Janurius failed to liquefy in December 2016 which has been thought to portend some form of disaster. Ischia is also the site of ongoing Marian apparitions that are apocalyptic in tone. 4 days after the eclipse Hurricane Harvey first made landfall in Corpus Christi, Texas. 12 days after the eclipse there was an earthquake centered in Idaho just south of Yellowstone Volcano, the most powerful volcano known to man. 14 days after the eclipse North Korea exploded its first hydrogen bomb and shot ICBM's over Japan dramatically heightening world tensions. 16 days after the eclipse ended there was an extremely powerful geomagnetic storm leading to a widespread occurrence of the Northern Lights. 18 days after the eclipse there was a 5.2 earthquake in the prefecture of Akita in Japan, home to the most alarming Apparition of the last 40 years. 20 days after the eclipse Florida got hit with a Category four Hurricane destroying much of South Florida and many islands in the Atlantic. 29 days after the eclipse there was a second earthquake that hit close to Mexico City. This time it struck on the feast day of Our Lady of La Salette, the famous apparition where Our Lady declared that "Rome will lose the faith." On the exact same day as this second earthquake in Mexico City a hurricane named Maria battered the islands of Guadalupe, Virgin Islands at a place called St. Croix (Holy Cross) and another island named St. Dominic (who instituted the Holy Rosary). Simultaneously another hurricane named Joseph was swirling in the Atlantic. "For my flesh is meat indeed: and my blood is drink indeed. He that eateth my flesh, and drinketh my blood, abideth in me, and I in him. As the living Father hath sent me, and I live by the Father; so he that eateth me, the same also shall live by me. This is the bread that came down from heaven. Not as your fathers did eat manna, and are dead. He that eateth this bread, shall live for ever. These things he said, teaching in the synagogue, in Capharnaum. We have lots of choices to make in life. Might I suggest two really simple choices that will profit you for eternity? - Don't be like the disciples who left Jesus when he explained the new and everlasting Passover meal. They seem so silly, don't they? They didn't trust Jesus so they left him. They didn't believe in Him so they dispersed. We know that the people who stayed and believed profited Heaven. Be among those people! - Keep the Sabbath Day Holy and visit Christ at Mass! Jesus is present at every Mass that is validly offered. 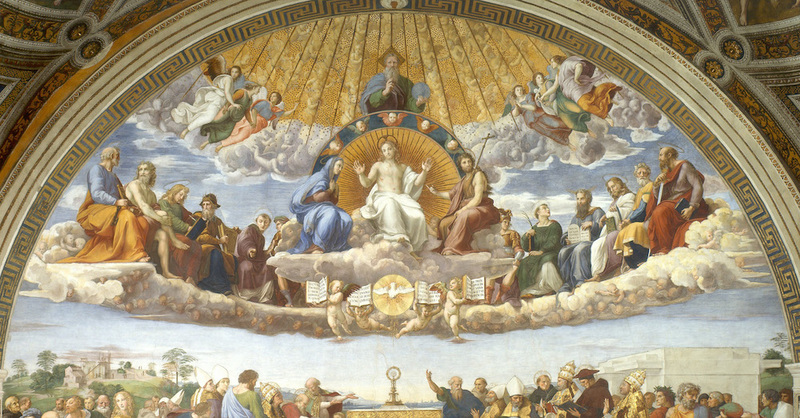 When the priest consecrates the Host above the Altar a chorus of angels sing and give praise because God Himself is about to descend. At. Every. Mass. 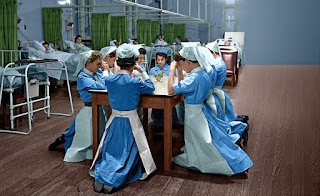 When history ends and we are shown the reality of our existence we are all going to feel so foolish for the amazing spiritual gifts that where always in our midst that we didn't fully appreciate. Which group do you want to belong to? The group that left complaining how hard of a teaching this was or the group that answered as St. Peter did? It is Monday of Holy Week and we are told that the act was an accident - construction gone wary. Don't believe it. France was the Eldest Daughter of the Catholic Church. For 1200 years France was the home of devout Gauls and the the producer of the greatest thinkers, saints, artists and priests in Church history. It was the jewel of Christ on Earth. 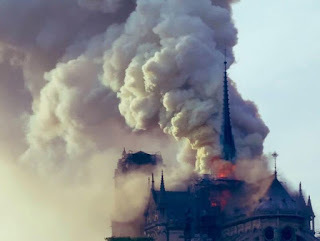 Satan hated this state of affairs and contrived the demonic French Revolution where militant urban criminals murdered the King and Queen and massacred the faithful French priests and laity in the countryside. That began the non-stop descent into being the most secular country in the world, where the Church is clinically dead, and where native French anarchists and feminists break into Churches and steal consecrated Hosts to smear them with Feces in the shape of a cross. Notre Dame is the most beautiful Cathedral in the world outside of Rome. Heaven has decided, and I type this as the 900 year old Church burns, that the French are not worthy to have it in their midst. It is only fitting since they long ago decided that they don't want God to be in their midst. Jesus is not only making a commentary on the *contemporary* towns that he mentions but a *warning* for future regions/countries that reject Him. That's how scholars have always read this passage. Read it again and shudder and think about who I am referring to. England, Germany, France. You were given the Gospel, it built your societies to unbelievable wealth and power, and then you rejected it. Woe to you. You have a terrifying future ahead of you."